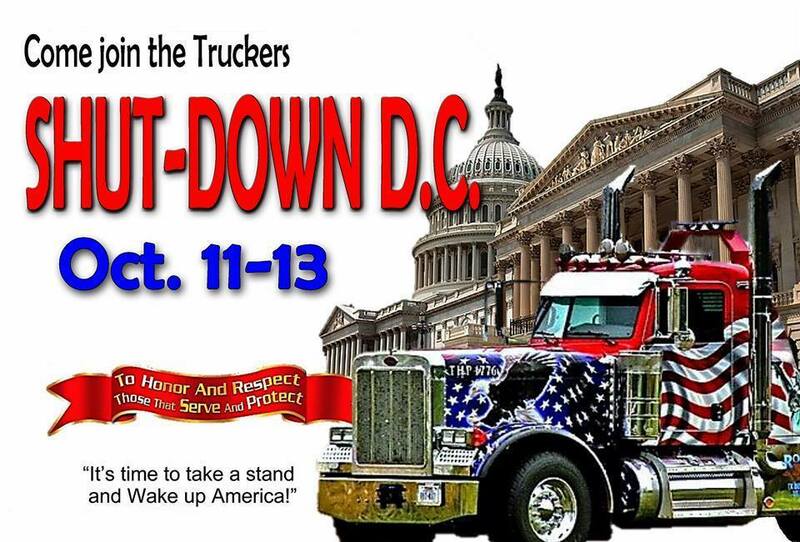 Firstly, there HAVE been major strikes and protests organized by truckers – the last one happened in 1979. Secondly, although it is true a that a big rig is expensive, they aren’t a luxury good. People who choose to be independent truckers want to work for themselves and not be employees of someone else. While the $260,000 you mention may seem like a lot, it can be compared to a cost of a house, and like houses, the cost can be financed. It is not unusual for someone who has successfully driven for a few years to save up some money and buy a rig and go independent, if that’s what they want to do. Thirdly, the Union aspect here – sure unions can organize strikes and things, but unions also have their own parochial and interests. Trucker unions, in the past, have had unsavory alliances with mafia types that mostly resulted in enriching a few select union bosses and their cronies at everyone else’s expense, which is why the independent truckers fought to deregulate in 1979. I’d venture to say that unions haven’t been a major source of change for at least three decades – but there’s still been plenty of change. That said, sounds like you are correct regarding this particular strike — seems to be a lot of big talk but very little action. Wonderful commentary. Yes – Trucks have been used in actions and can be – and 1979 was a long time ago and something of a different political world than the one we face today. i am curious as to how many rigs are privately owned versus part of a company and thus less easily available for this type of action. AND to pull this off is a huge task, the beltway si 64 miles long. Just having any control and the inner loop alone would require thousands of trucks. This group could not even get it together to put a website on any of the top hundred images that come up with you google image search for it – obvious organizing failure. For me it proves that the grass roots political clout of the tea party is trivial. All that has been happening is the Republicans have been getting slammed in the polls, nothing on the streets with presumably lots of people idled because of the shutdown. check itt out. I’m definitely enjoying the information. Wondeeful blog and outstanding design and style.